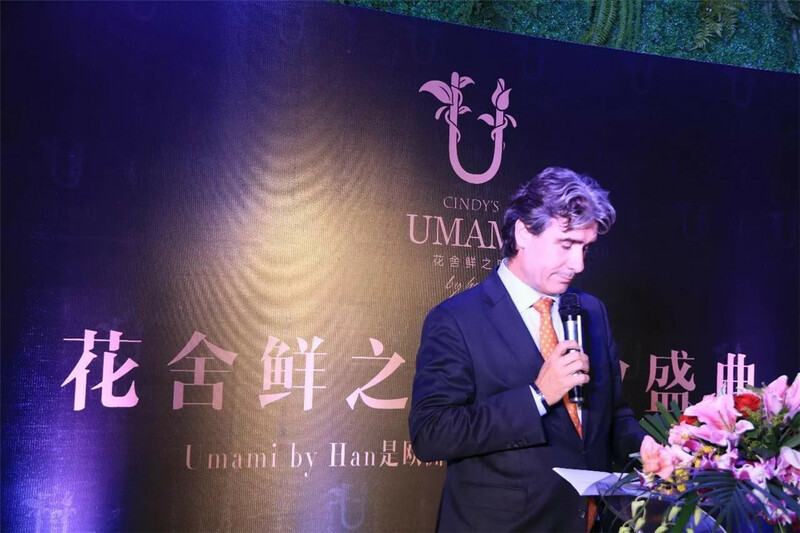 Cindy’s Umami by Han held its Grand Opening event last Friday, September 29th, in Beijing. 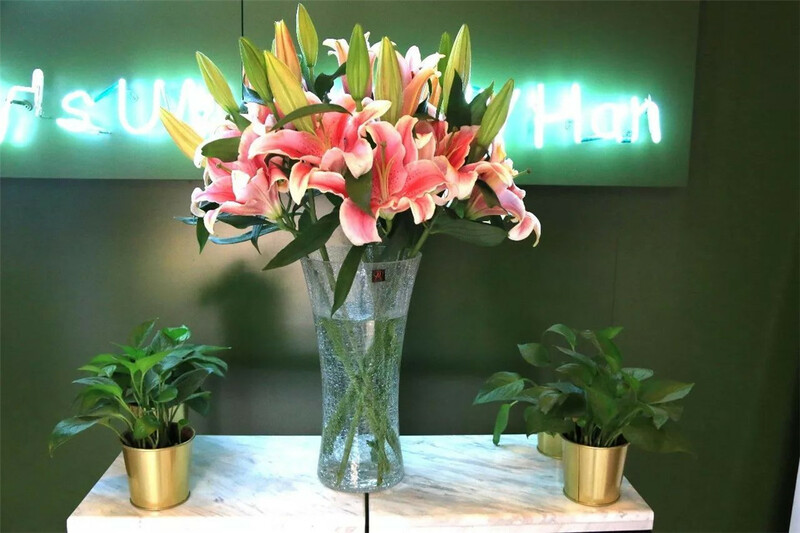 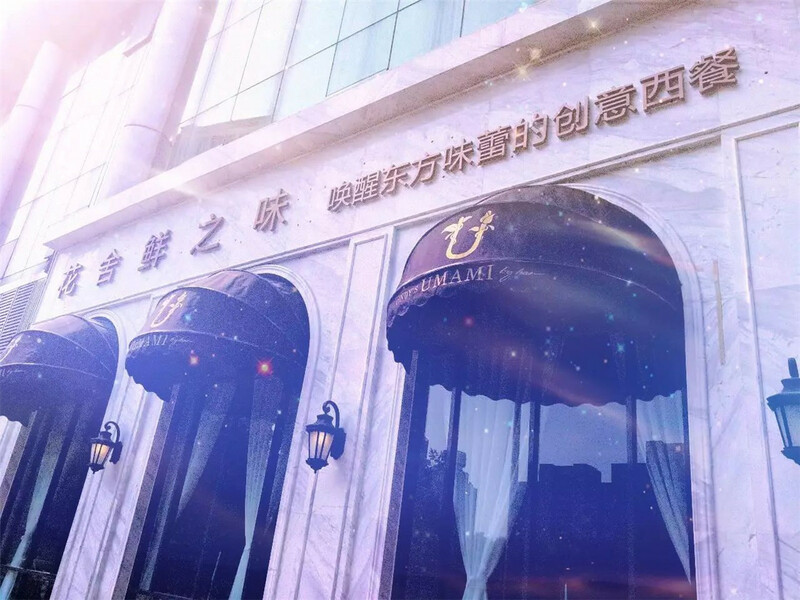 Besides being a co-brand created by Cindy’s Cafe and Han Group, Umami also combines Western Cuisine with Eastern flavour, and therefore, brings a unique concept to Beijing. 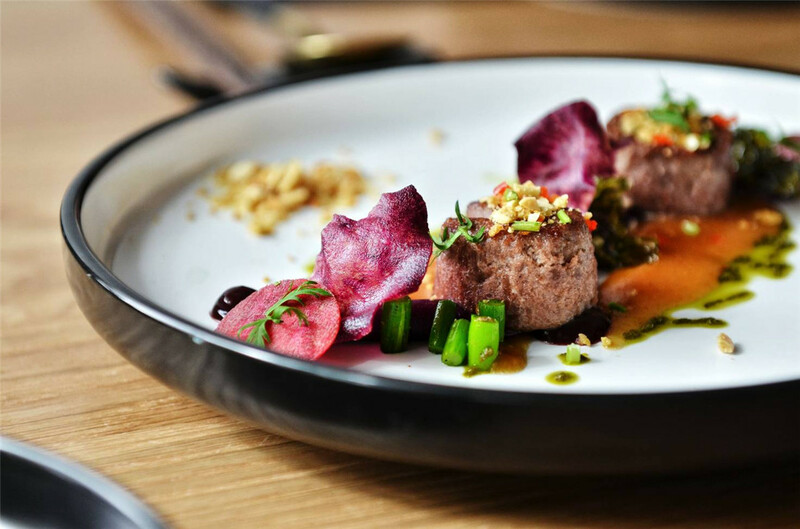 Michelin-Chef Ji Xiaohan created a shared-dining concept and brought the ‘Eurasian Fusion Cuisine’ to China. 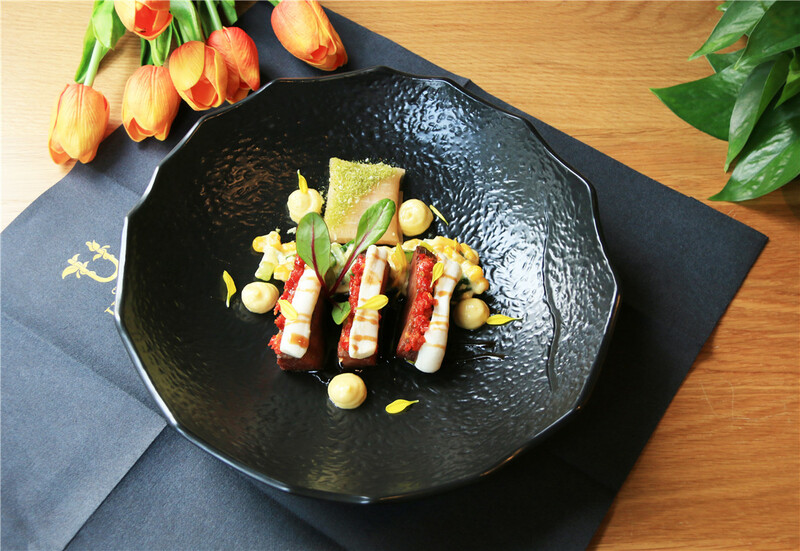 By doing so, he created a highly elegant, healthy and fashionablerestaurant. 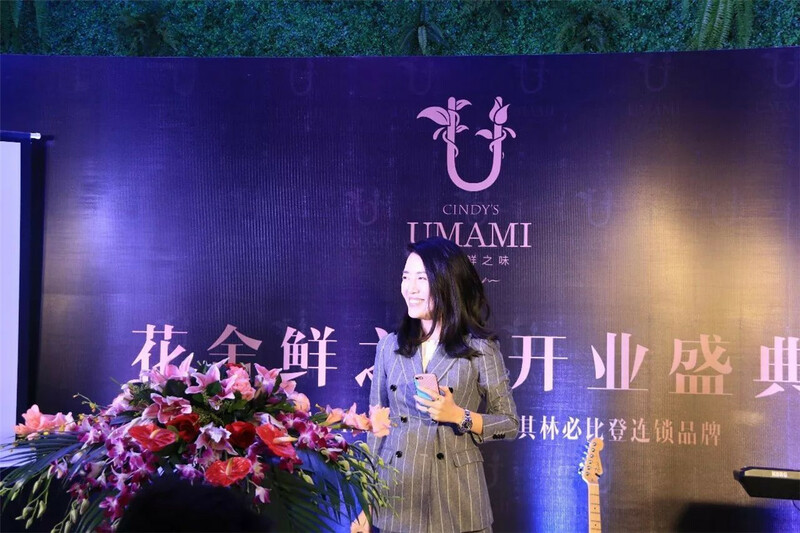 Zheng Jinyan (president of Cindy’s Cafe), Ji Xiaohan (president of Han Group), Wang Xiao (founder of “Shape Your Life”), Bas Pulles (The Deputy Head of Mission of the Embassy of the kingdom of the Netherlands), numerous gastronomes and media attended the opening ceremony. 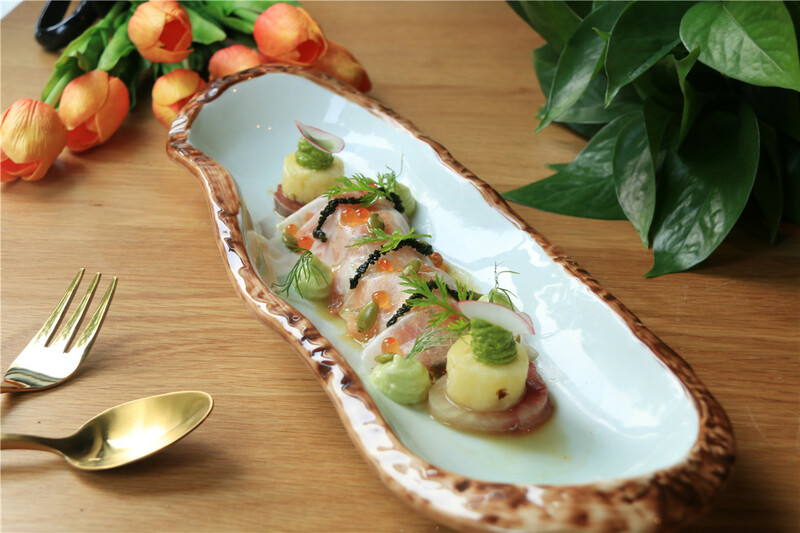 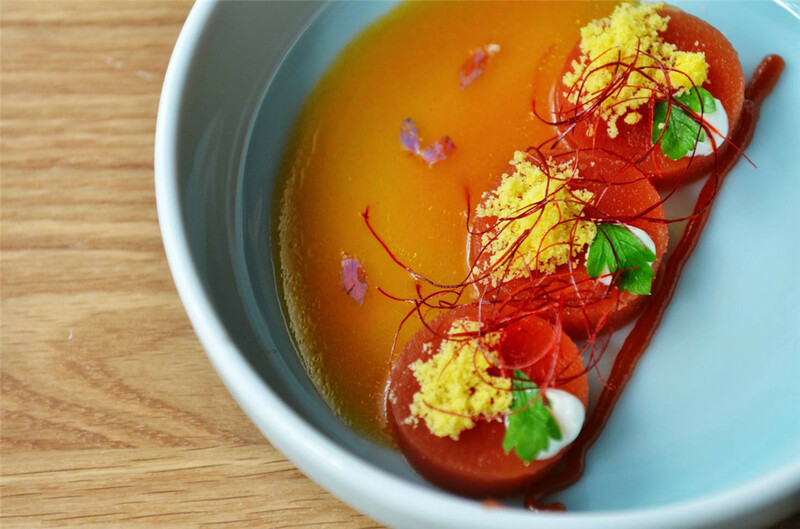 Next to a balanced and fashionable way of dining, Umami captures freshness in both the experience and ingredients. 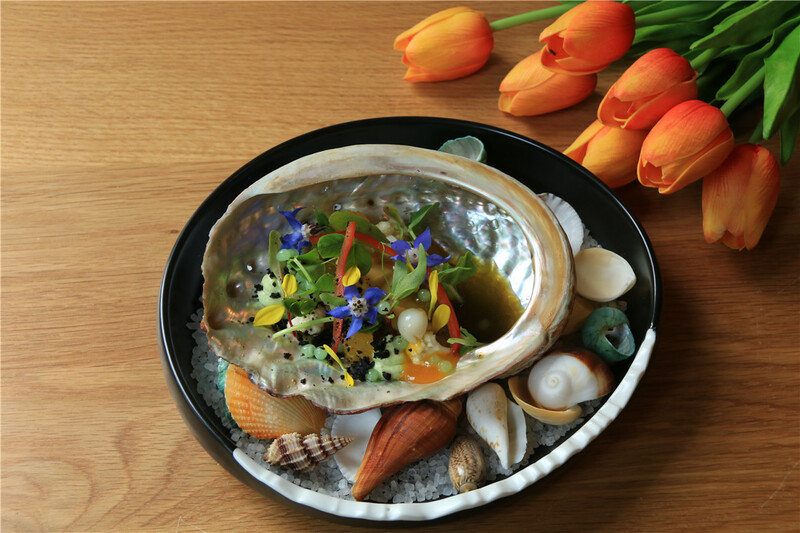 The chefs aim to maintain the original oriental flavour of the dish while mixing it with Western delicates. 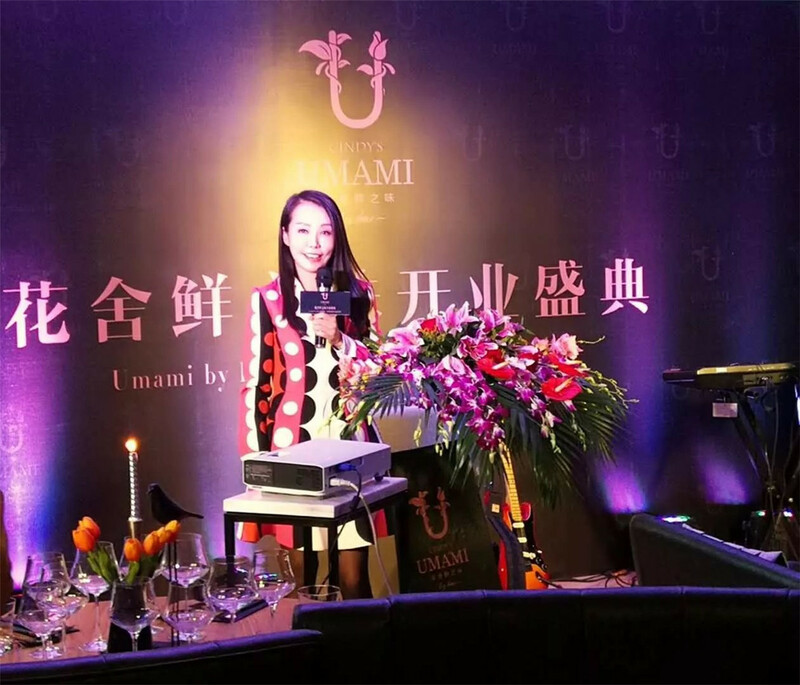 The theme of the opening event focused on unique Western dishes together with the cooking style of Michelin- and Hunan Cuisine: a brand new combination that gives a twist to traditional recipes. 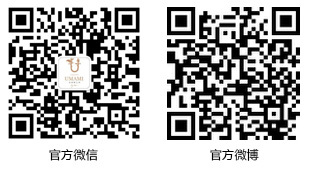 Umami introduces East to West in a creative way and offers spiritual enjoyment to its customers. 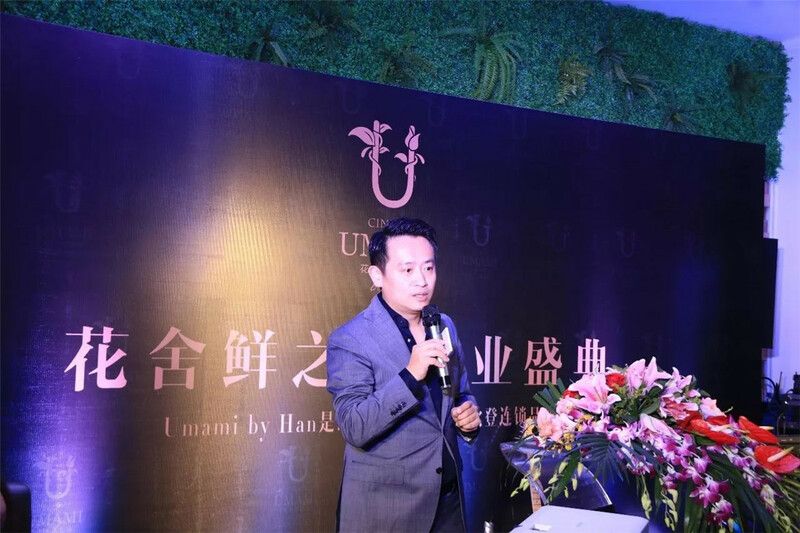 Something worth to mention is that Umami’s chefs cook in Hunan style and add unique local sauces to the dishes. 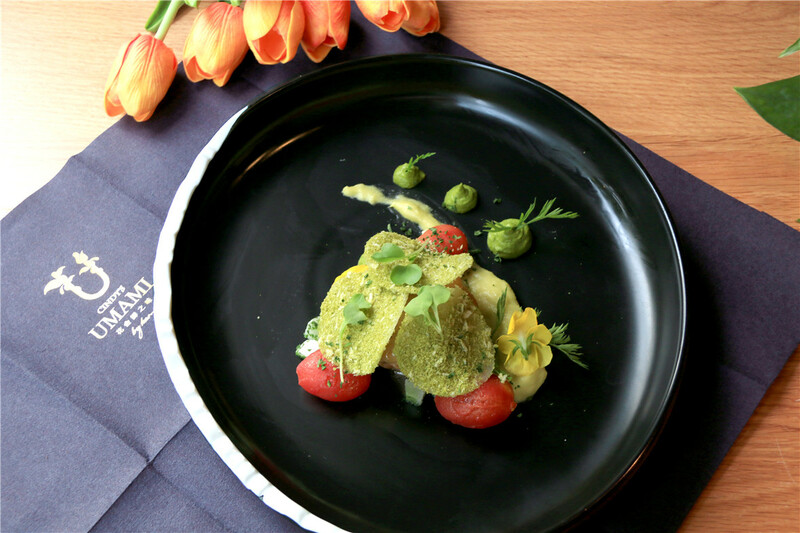  The sensation of flavours can be tasted for a competitive price of only ¥198 per person. 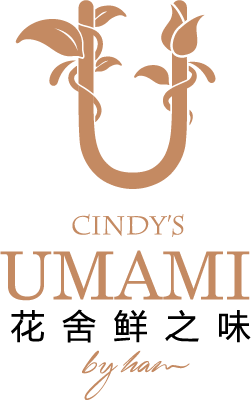 After the successful opening of Cindy’s Umami by Han, the restaurant and its staff look forward to create more unique fusion dishes and to introduce Beijing to their special way of dining.